TENANT OCCUPIED, MONDAY/SATURDAY/SUNDAY 30 MINUTES NOTICE REQUIRED. TUESDAY - FRIDAY, 24 HOURS NOTICE REQUIRED --- LOCATION, LOCATION, LOCATION!!!!!! 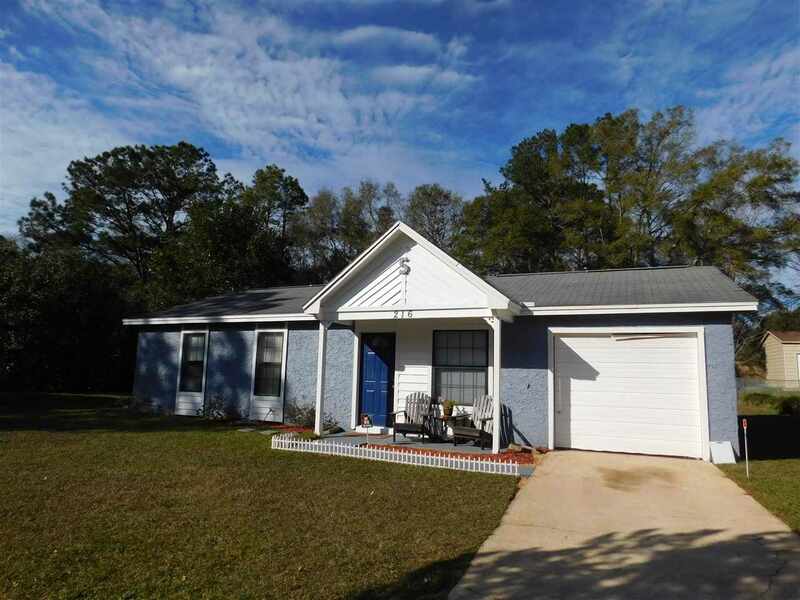 Great starter home for a first-time home buyer or small family. Also, would make a great investment property. This well maintained property features 3 bedrooms, 2 full baths, 1-car garage, inside laundry room, spacious backyard and close to Hawks Rise Elementary. Being sold as-is with the right to inspect.